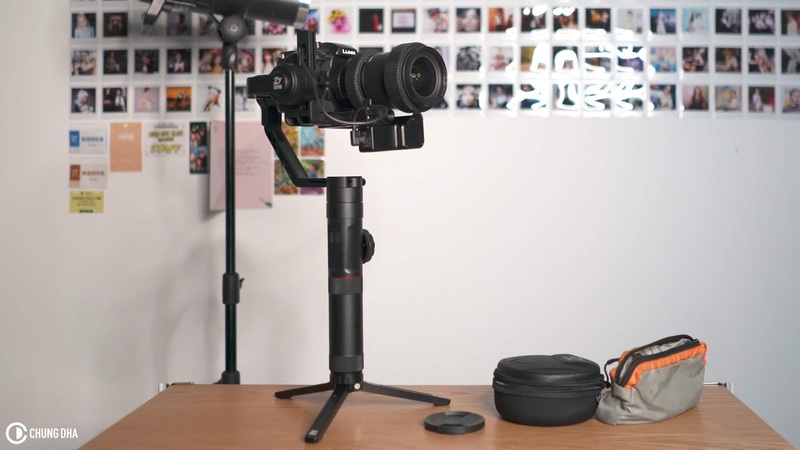 In this video tutorial I am showing you how to balance the Zhiyun Crane 2 with Panasonic GH5, Sigma 18-35mm f1.8, speedbooster and servo focus. This is a great setup getting 4k 60p videos and with Sigma 18-35mm f1.8 you can get nice cinematic footage, however due to the balance of this setup the placement is quite close to the back motor of the gimbal, your camera is quite limited in its movement with the tilt axis and would need to add more weight on the camera body itself so the weight can be moved more forward to improve the placement and giving you more space to work with. Will try a setup with a cage on the GH5 in the next video and see if that would improve the placement more and see if its still works properly.